Homeowners' associations, or HOAs, are formal, legal entities created to maintain common areas. 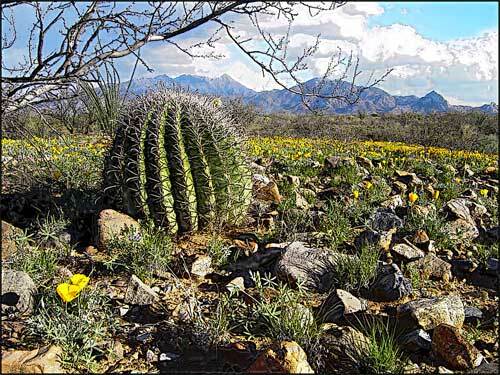 As such, they have the authority to enforce deed restrictions. 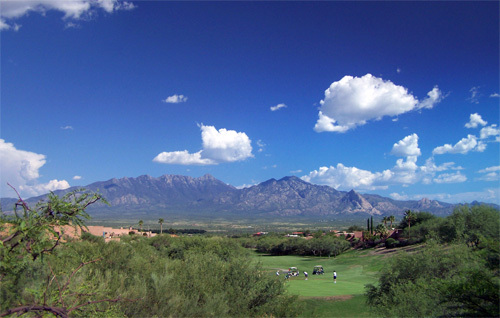 Most condominium and townhome developments, and many newer single-family subdivisions, have HOAs which are usually created when the development is built. Covenants, Conditions & Restrictions (CC&Rs) are issued to each homeowner and HOAs are established to ensure those are adhered to in order to maintain the quality and value of the properties involved. 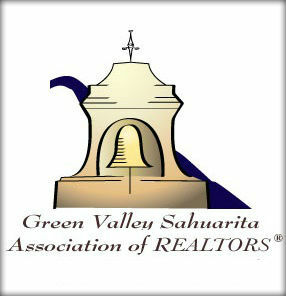 List of HOA fees for home owner associations in Green Valley/Sahuarita communities. List of communities with no home owner associations.